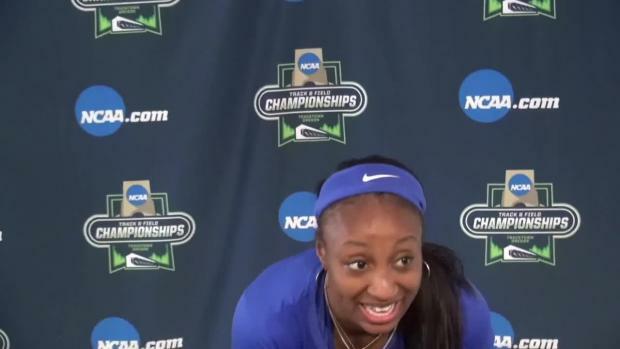 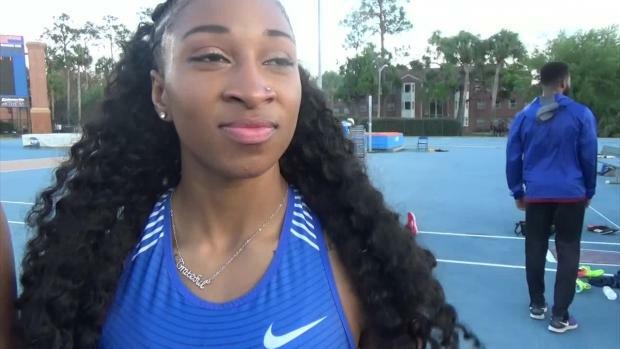 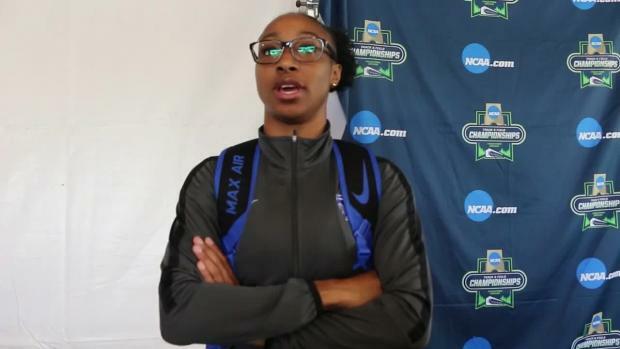 Fort Dorchester alumna Jasmine Quinn announced on twitter today she will forego her senior season at Kentucky and turn professional. 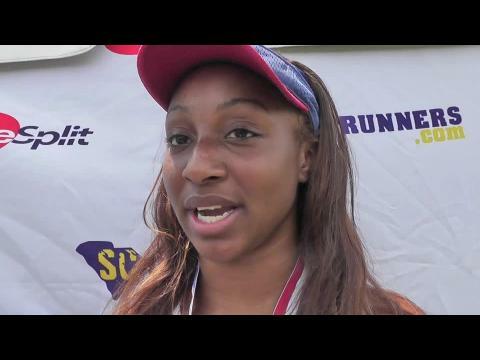 Stay tuned for more on this recent news. 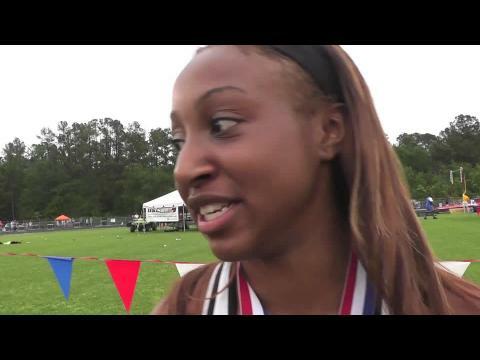 COLUMBIA - Jasmine Quinn continued her dominating performance Saturday at the SCSHL state meet, winning the girls AAAA 100- and 200-meter dash and the 100-meter hurdles.